A people strategy is different from a business strategy and even from a HR strategy though it should be formulated in alignment with both. A people strategy is a set of prioritized choices about how to invest in human capital. A well designed people strategy can help organisation's smoothly navigate shifts in business strategy, mergers and acquisitions, people problems such as high turnover, low productivity or inability to hire and can even help businesses take opportunities to dominate in their market. Training is very important when developing a people strategy. 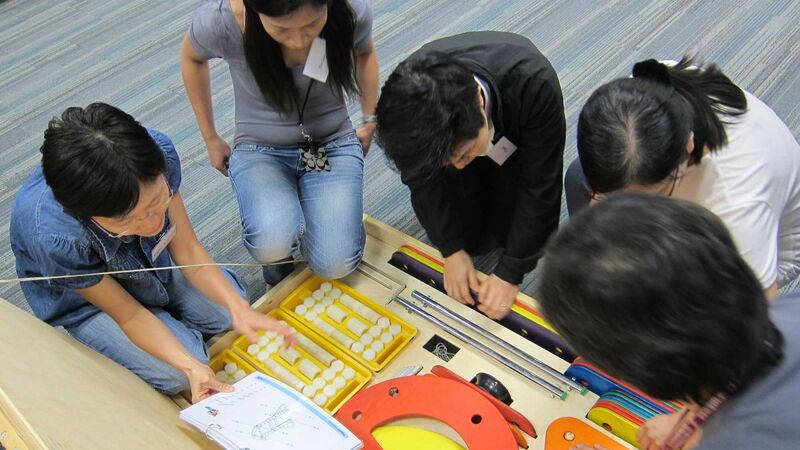 Employees need to be constantly re-skilling in order to be their most useful. Training programs are not only necessary for the work staff put out but is also tied in with better staff retention. 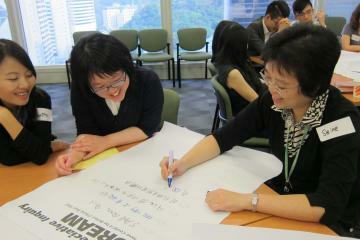 Employees who feel they are constantly learning will be more engaged than those who feel sedentary in their positions. However, team building is just as important as training. 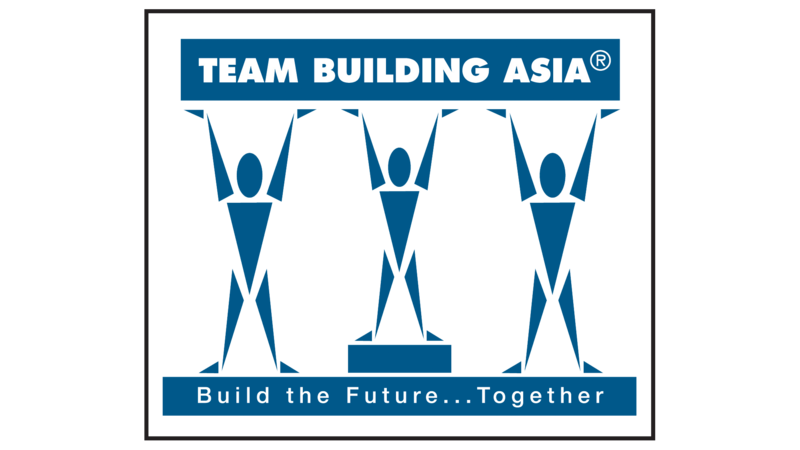 Training teaches practical skills and the structure of an organization, team building focuses on optimizing the processes within teams. 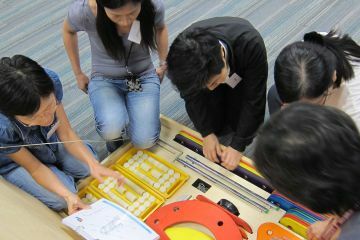 Processes such as communication, delegation, leadership and trust are built upon and streamlined in team building games. In the hunt for the illusive ‘superstar’ employee, the super engaged, super committed and super productive employee who is worth four average employees, HR can forget to look at the performance of the team as a whole. The desire to capture and keep these incredible hires, as they generate up to 80% of a business’s profits and attract other star employees, is understandable. However, more importantly is how the team performs as a whole. A recent Harvard Business Review calculated the cost of a star employee compared to the cost of a toxic employee. A toxic employee, one that is harmful to the organization, actually can cost a company up to 5 times as much as a superstar employee brings to the table. Though not all teams are blessed with superstars and nor cursed with bad hires, there is a tendency to focus on individual performance and that in turn causes a breakdown in the essential element of teamwork. Teams with average members who work well together tend to outperform teams with ‘superstars’ who do not gel. Investing in developing team processes is far more important than developing certain individuals, though the two should not be mutually exclusive. Team building is too regularly delegated as a once-yearly fun end of year exercise. Participants get all the benefits of the exercise but with no follow up the skills are quickly forgotten. Just like training, follow up has to be regular to ensure the skills learnt are easily retrievable in relevant situations. 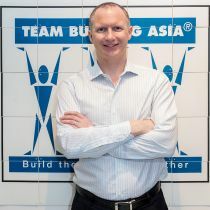 Plus team building is fun and having a team that can laugh together is not just a bonus, it’s actually intrinsically tied to productivity, engagement and overall workplace happiness. 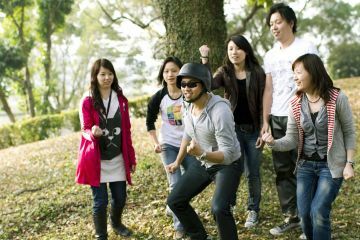 Team building is a lot like the workplace equivalent of exercise. Everyone knows they should do it, but as work gets busier and busier it seems impossible to find time for it. However if team building is performed regularly it will increase the speed at which you are able to get through your work. Just like exercise helps feed your brain, team building feeds your productivity, engagement and all round team happiness. So contact us if you want to make team building a part of your people strategy.